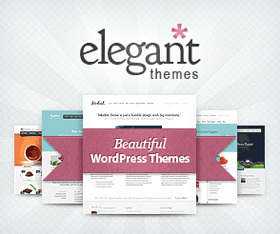 This is another beautiful theme by Page. Featuring three columns, cute graphic elements and warm autumn colors. 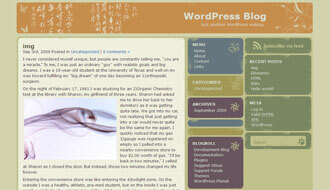 A great theme for high content personal blogs. 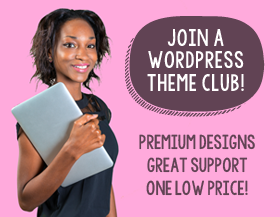 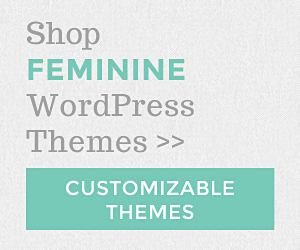 Driven by a passion for great design and over a decade in the web design industry, Theme Grrl is dedicated to connecting lady bloggers with the best WordPress / blogging themes around.